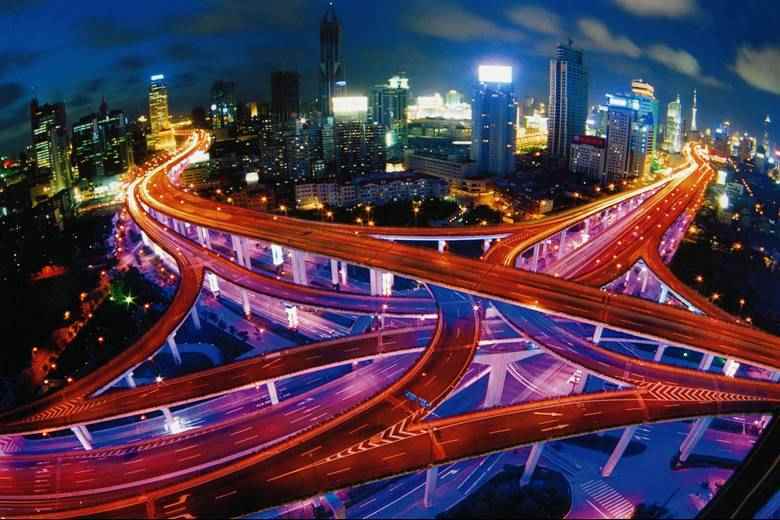 Shanghai, located in the East China Sea, is the biggest city in China counting 23 million inhabitants. Through its coastal position Shanghai acts as a link between China’s inland regions and the outside world. 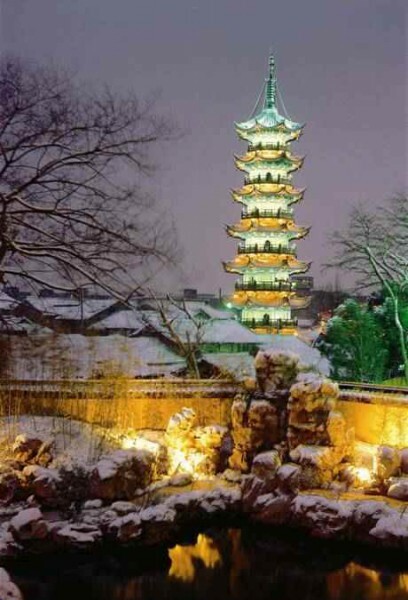 With a history of more than 700 years, Shanghai was once the financial center of the Far East. Since the reforms that began in the 1990’s great changes have taken place in the city. The municipal government is working towards building Shanghai into a modern metropolis and a global economic, financial, trading and shipping center by 2020. Shanghai Port has established sister-port relationship with 23 ports in the world, making the city a dynamic hub of people, trade, capital, technology and information. 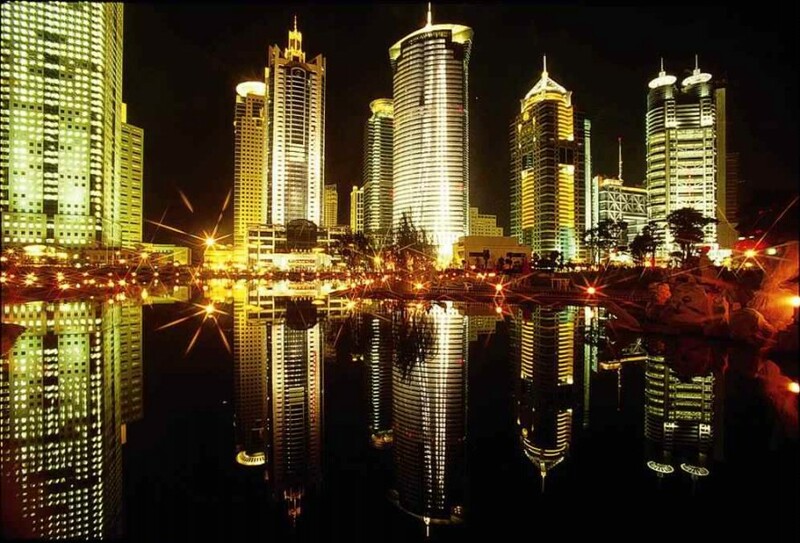 Since 1989, Shanghai landscape lighting has made considerable progress. The Huangpu River Cruise and other related industries have become the major driving force of urban tourism economy. Construction of landscape lighting (including lighting design, installation, lighting devices and lamps) are outsourced as well as repair and maintenance of the lighting facilities. 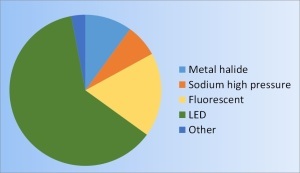 In the construction and management of landscape lighting, the municipal government focusses on promoting and enhancing these three specific areas. The opening and closing ceremonies of the World Expo 2010 included lighting installations such as: the lighting of some buildings and their surroundings, the illumination of the Nanpu and the Lupu Bridgse, a huge LED screen, and fireworks in Huangpu River fountain. The activity has been held for 4 years. Shanghai as the representative of Asian region is the important program of the New Year Countdown Global. 4D light show on the Shaghai BUND, including fireworks, music and a light projection. 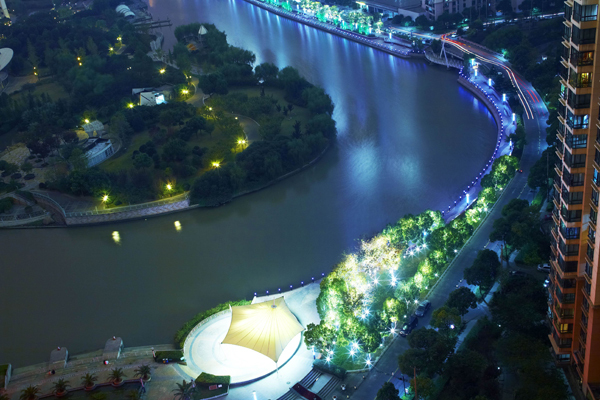 Decorative lighting has been implemented for the buildings, bridges, greening sceneries, embankments and the flood walls to create a beautiful, comfortable, safe living environment for the public. 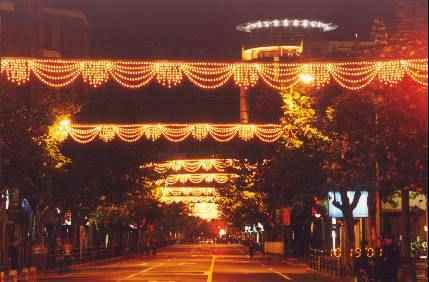 Event lighting is performed at several occasions: the National Day, the Spring Festival, the Festival of lanterns and the New Year Countdown.